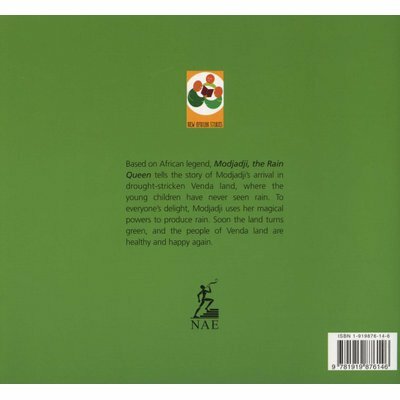 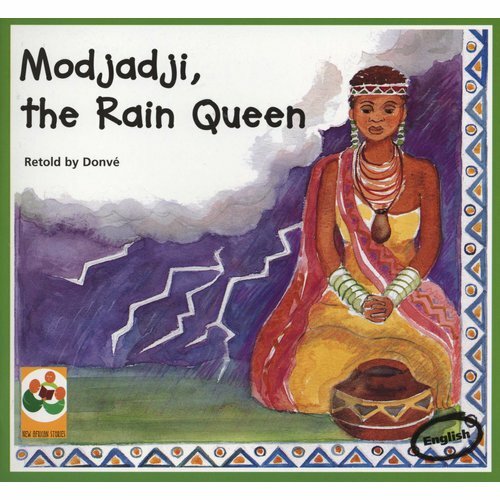 Based on African legend, this title tells the story of Modjadji's arrival in drought-stricken Venda, where the young children have never seen rain. 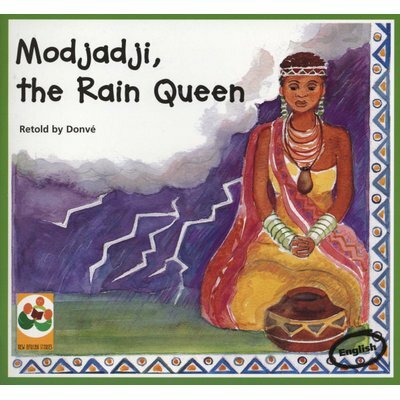 To everyone's delight, Modjadji uses her magical powers to produce rain. Soon the land turns green, and the people of Venda are healthy and happy again.